This is our New Blog. Keeping Customers up to date with the latest developments. 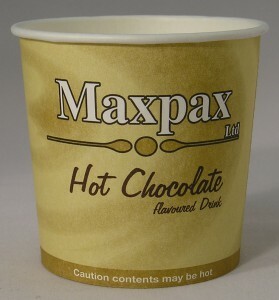 We are delighted at the Sales Rate of the NEW Maxpax Hot Chocolate flavoured drink. Our Customers are loving it especially because it tastes just as good as the old Suchard Chocolate flavour drink, yet it mixes straight away, it’s in its own Branded Cup ‘Maxpax Hot Chocolate and it is ONLY 35 kcals.